"I had downloaded the ebook on my iPad, but it wasn't the same as holding a paper copy. *Quote comes from the eARC, therefore it and its location are not final. 10. 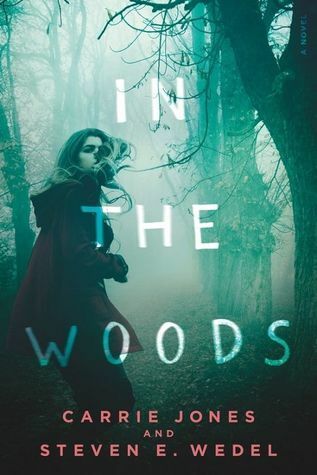 IN THE WOODS by Carrie Jones & Seven E. Wedel--this one sounds intriguing! I love a good eerie mystery, yet I feel some unknown hesitation...which will be a common theme with most of these books! 9. THE CERULEAN by Amy Ewing--this sounds interesting, but I was thrown off her first series. Though I have a copy of this and I totally plan to read it at some point! 8. IN ANOTHER LIFE by C.C. Hunter--I loved C.C. 's paranormal reads! This one is contemporary of sorts, but has something of a mystery going on. Really on the fence with it, but also kinda curious! 7. THE DEVOURING GRAY by Christine Lynn Herman--likely going to give this one a try, but still feel some hesitation. Likely because it's one of those hyped books that has me intrigued and yet hesitant! 6. 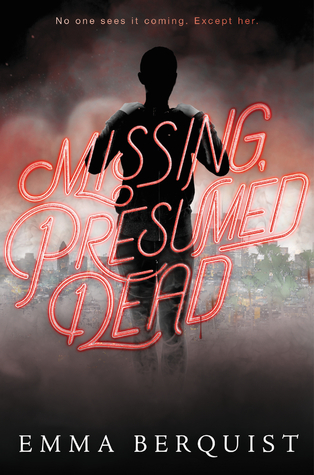 MISSING, PRESUMED DEAD by Emma Berquist--I love a good ghost story, yet when you want to thrown in a living person falling in love with a ghost, well that makes me hesitant. Even one of my most beloved series went that route and it still left me feeling uneasy, I mean there's usually only one way for a ghost and a live human being to "be together." 5. 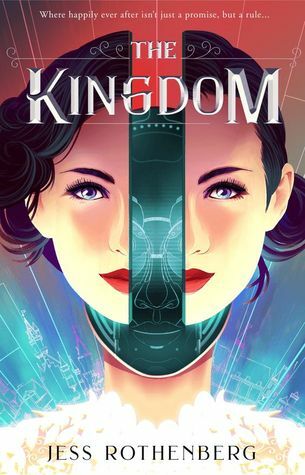 THE KINGDOM by Jess Rothenberg--this one sounds intriguing but androids/robots/animatronics as a main character always has me somewhat hesitant--the word of the day! LOL. 4. 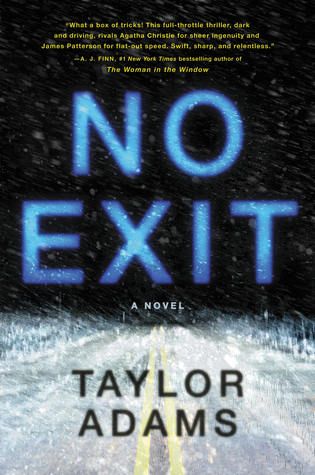 NO EXIT by Taylor Adams--this sounds like a creepy mystery! Though I feel hesitant for some reason. I can't quite explain it, perhaps it's the fear that I already have too much on my TBR pile and do I really need to add one that's totally new to me in all sense of the word? 3. 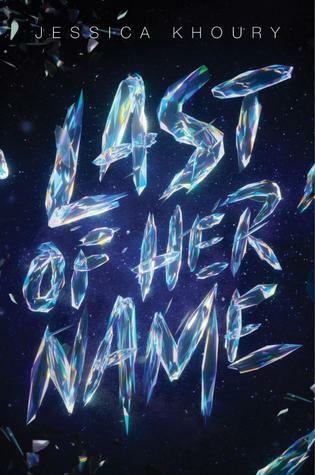 LAST OF HER NAME by Jessica Khoury--I would love to read an Anastasia story, but what has me hesitant with this one is the space setting! I don't always do well with space books! 2. THE HUMMINGBIRD DAGGER by Cindy Anstey--this one sounds mysterious but I feel like I am building up improbably expectations. This might be one I wait for reviews to come in to help with the decision making! 1. THE GRACE YEAR by Kim Liggett--I really enjoyed Kim's first book and have 2 others I need to read still. I want to give this one a chance, but at the same time I am feeling like it's not going to be the creepy horror story I am hoping for. 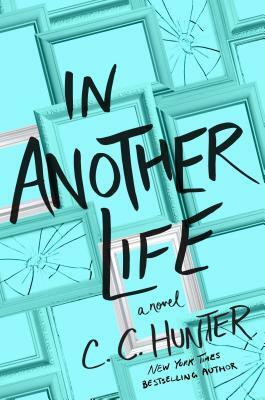 I am on the fence about In Another Life, because I was not blown away by Hunter's last book. Overall, I liked it, but I felt like something was missing. I do like the synopsis for Life though. These all look like your sort of read! In the Woods does have an eye-catching cover! I'd give it a try. Love the excerpt. And I feel the same. Nothing like holding the actual book in your hands. And I love the smell of print books! Great list you shared too! 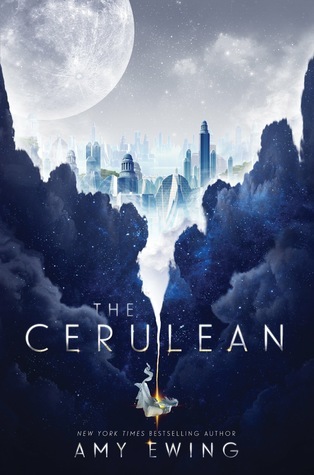 I really hope you read The Cerulean soon because I would love to know your thoughts on it! Yeah, it's hard to add "maybe" books to your TBR when that list is already quite long. 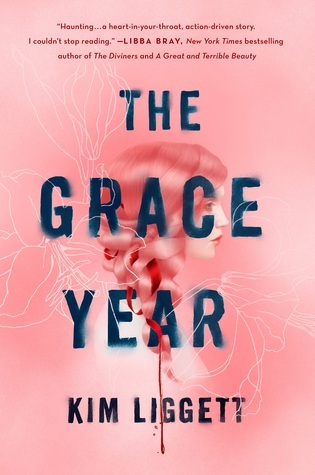 I kind of associate Liggett with creepy horror so I'm hoping The Grace Years gets some good reviews. I see quite a few books here I'm curious about. 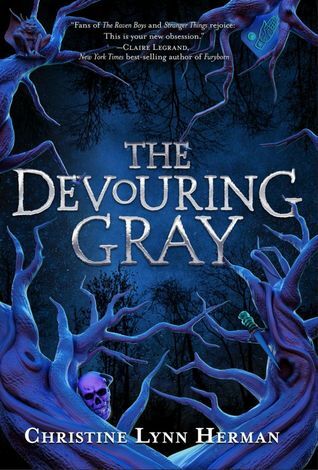 I'm really excited for The Devouring Gray, I hope that if you do try it, you enjoy it (and that I do too!). I LOVED No Exit, so I hope you read that one. :) And In the Woods I love for that cover- so eerie!!! 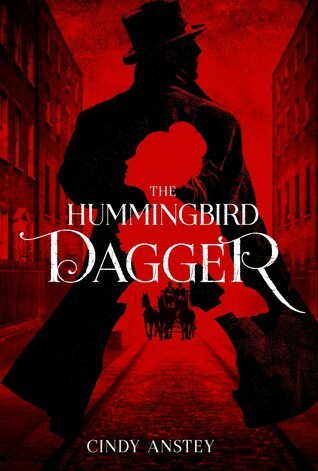 The Hummingbird Dagger looks good but historical mysteries are a hit or miss for me. Makes me a little concerned. 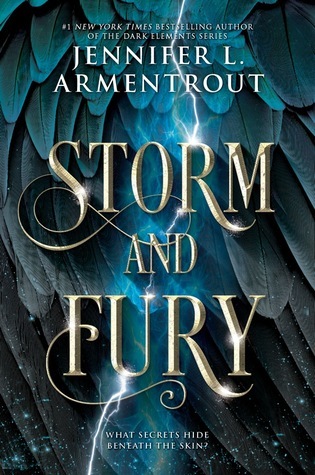 I can't wait to read storm and fury. Love the quote and boy is it so true! No Exit is on my maybe list too, I only heard about it recently but it looks so good! A bunch of these are on my TBR! I did DNF The Cerulean though, I just could not get into that one even though I really enjoyed the authors first trilogy.